Born in St. Petersburg, Russia, Sergey Rumyantsev moved to the United States with his mother, Ludmila, in 1999, when he was just 11 years old. Attorney Rumyantsev graduated from Howland High School in 2006, and began attending Rochester Institute of Technology the same year. He graduated with High Honors from RIT in 2011 with a B.S. in International Business Administration and a concentration in Finance. 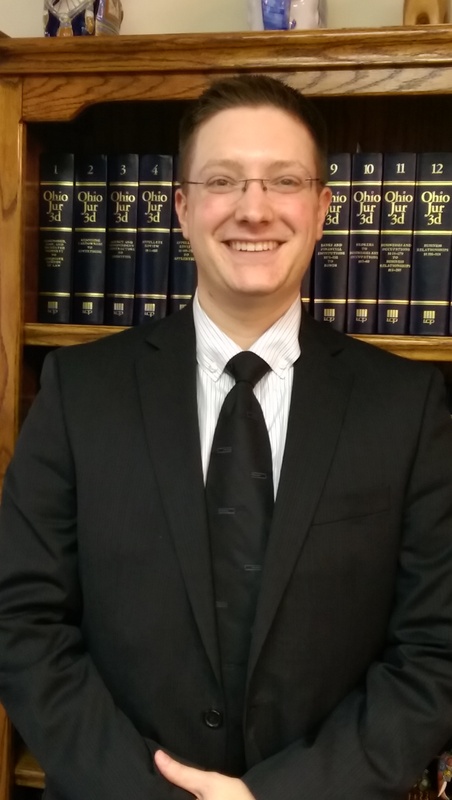 Sergey Rumyantsev received his Juris Doctor degree in 2013 from the Ohio State University Moritz College of Law. Attorney Rumyantsev joined Neuman Law Office as an Associate Attorney in September of 2014 after working as an Administrative Law Research Assistant and starting his own practice.